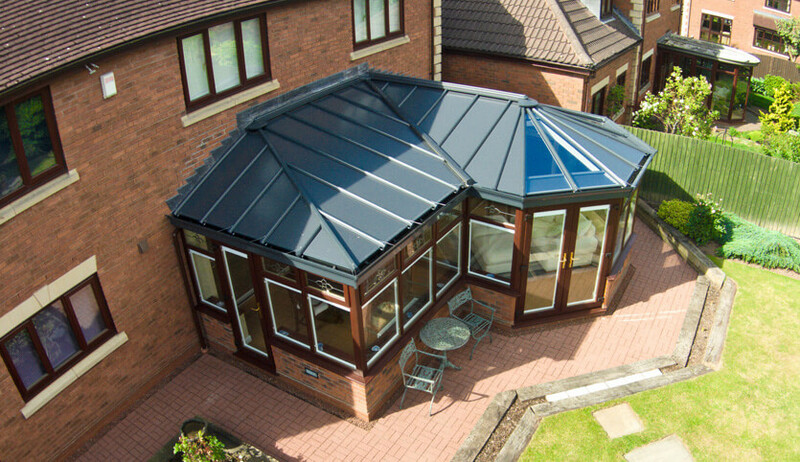 A p-shaped conservatory combines the full-length rectangular style of a lean-to conservatory with a faceted Victorian section. It can be designed to run the full width of your home, creating an abundance of extra floor space which can be used for a multitude of functions. Use the large straight section as a spacious dining area and the curved section as a cosy and bright living area. A p-shaped conservatory is an excellent choice for large detached properties. Because it can run the width of your home, it can be connected to the original building at two separate points. This allows you to link both your kitchen and conservatory and living/dining area with your conservatory through separate doors. If you have existing rear entrance doors, all the better, if not, you could knock through to create an open-plan living area which incorporates the whole of the rear of your property. P-shaped conservatories are popular with homeowners who want to take their home to another level. They have many customisation options. Choose your material, colour, windows, doors, and layout to create your perfect conservatory. 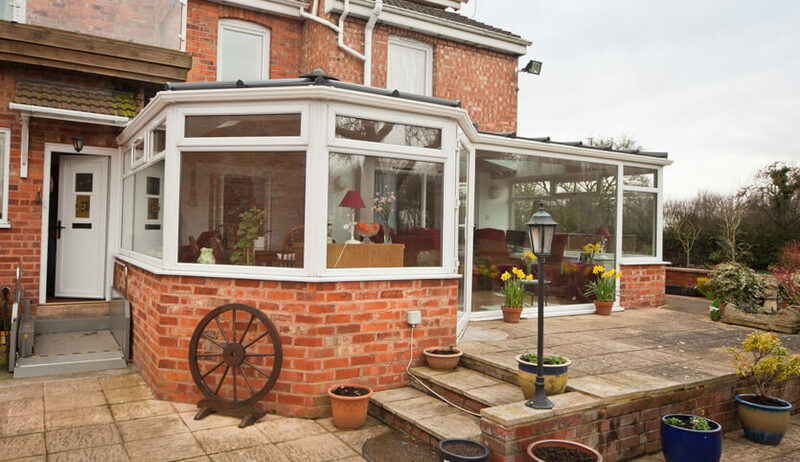 A p-shaped conservatory will add an extra dimension to your home life. You’ll maximise your living space and greatly improve your standard of living. Our P-shaped conservatories are available in popular uPVC or modern aluminium. Choose the best material to suit your home’s style and your requirements. P-shape style conservatories can be customised to suit your personal taste with one of our contemporary or traditional colours. 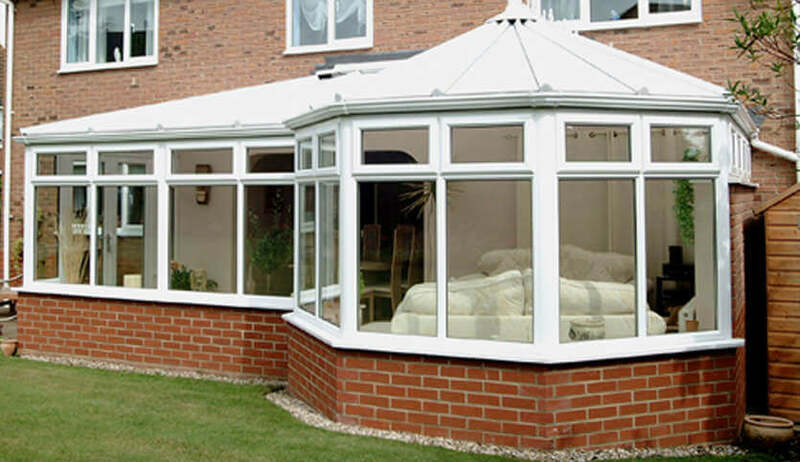 Our P-shaped conservatories are double glazed for improved security and energy efficiency. 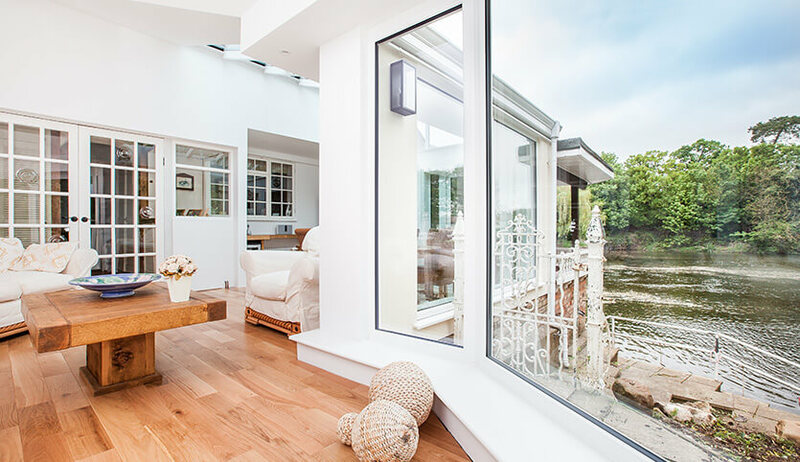 Customise your orangery with a selection of styles, glass, and bar options.